(Reuters) Total is buying Maersk Oil in a $7.45 billion deal which the French oil major said would boost its earnings and cash flow, and bolster its dividend prospects. Danish company A.P. 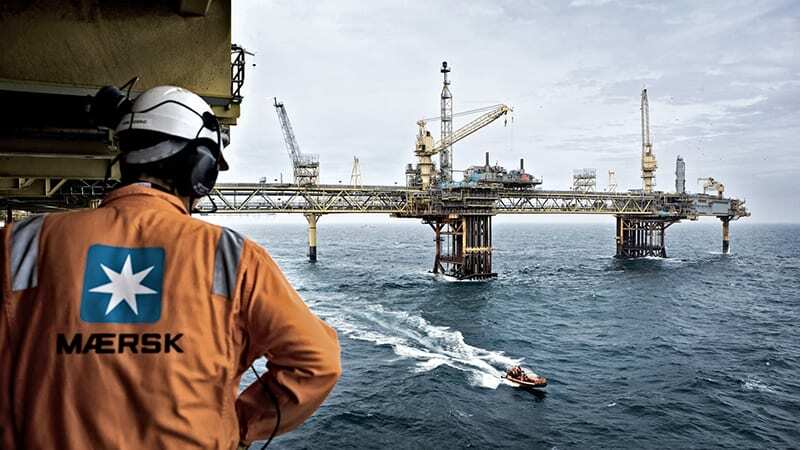 Moller-Maersk is selling its Maersk Oil division to Total to focus on other activities including its shipping business. The sale comes with Maersk in the midst of a major restructuring to concentrate on its transport and logistics businesses and separate its energy operations in the face of a drop in income. “It is in line with our announced strategy to take advantage of the current market conditions and of our stronger balance sheet to add new resources at attractive conditions,” said Total Chief Executive Patrick Pouyanne in a statement. AP Moller Maersk shares were up 4.3 percent in early trading, while Total shares dipped 0.5 percent lower. 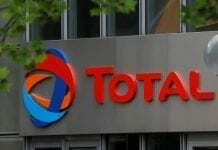 Total said the acquisition was expected to result in synergies of more than $400 million a year. BP announced a string of investments in the last two months of 2016, including a $1 billion partnership with Dallas-based Kosmos Energy in Mauritania and Senegal in West Africa, as well as acquisitions in Abu Dhabi and Azerbaijan. 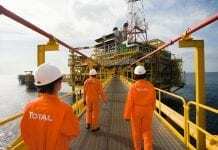 Total and Norway’s Statoil have bought into Brazil’s lucrative sub-salt deepwater oil fields while ExxonMobil Corp bought assets in Papua New Guinea to meet growing Asian demand for liquefied natural gas. 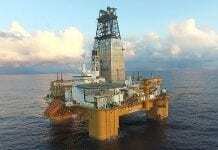 In July, Total also said it was investing $3.5 billion over five years in Qatar’s offshore Al Shaheen oilfield.